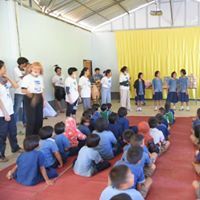 Student clubs and CIM Family , College of Innovation and Management. 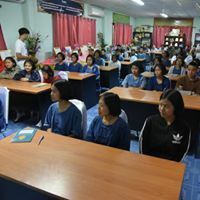 Donate items to schools ( Wiang Pha. 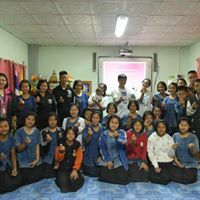 School ,Wiang Pha Campus AJI Gogh Child Development Center and Child development centers Phaya kong) , Si T้้hoi ,Mae Suai, Chiang Rai. Home > News > Student Affairs NEWS > Student clubs and CIM Family , College of Innovation and Management. 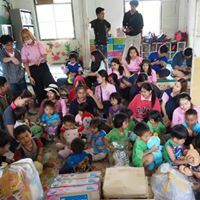 Donate items to schools ( Wiang Pha. 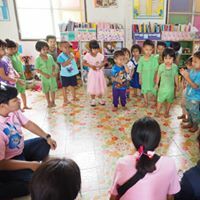 School ,Wiang Pha Campus AJI Gogh Child Development Center and Child development centers Phaya kong) , Si T้้hoi ,Mae Suai, Chiang Rai.